Not all samsung phone run android. 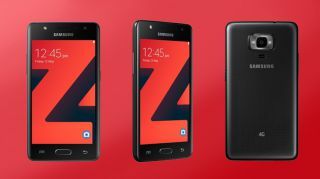 At least Samsung Z4 runs on Tizen OS. 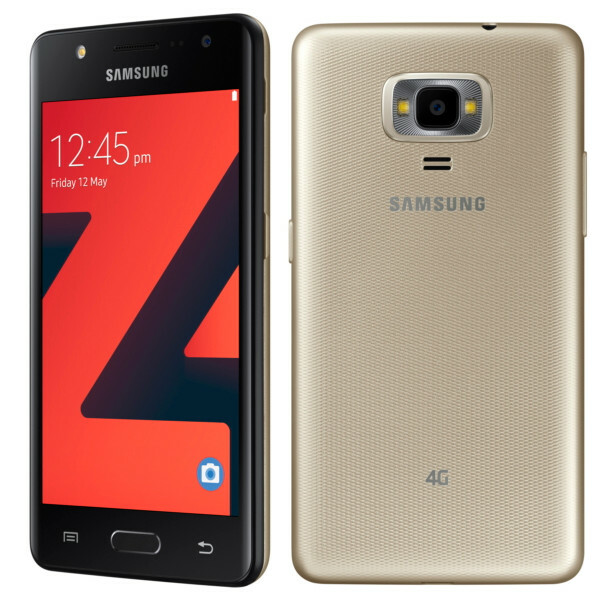 The specs are quite moderate with a 4G network making it relatively cheap. Tizen is an operating system based on the Linux kernel and the GNU C Library implementing the Linux API.